Wonder what is changing with regard to management in Windows 10? 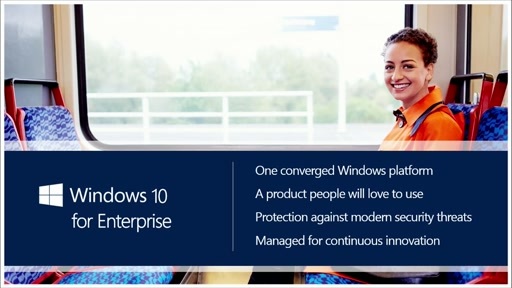 Or why and how Windows 10 deployment is evolving? Get the answers from Michael Niehaus. This is a great in sight for what is to come for Windows 10. I'm currently an IT Pro for my company handling Windows 7. 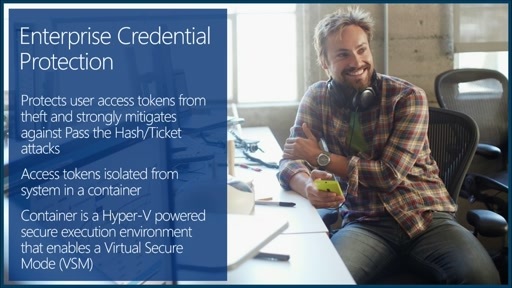 By watching these videos it made me realize additional training I should work towards for Windows 10 like Azure Active Directory, which would be useful in my Organization in regards to BYOD capabilities. This is a great in sight knowing about coming Windows 10. I'm currently working as Adviser for LIC of India for myself handling Windows 7. By watching these videos it made me realize additional curiosity how to upgrade my current Windows 7 to that of Windows 10 when it released in 2015.